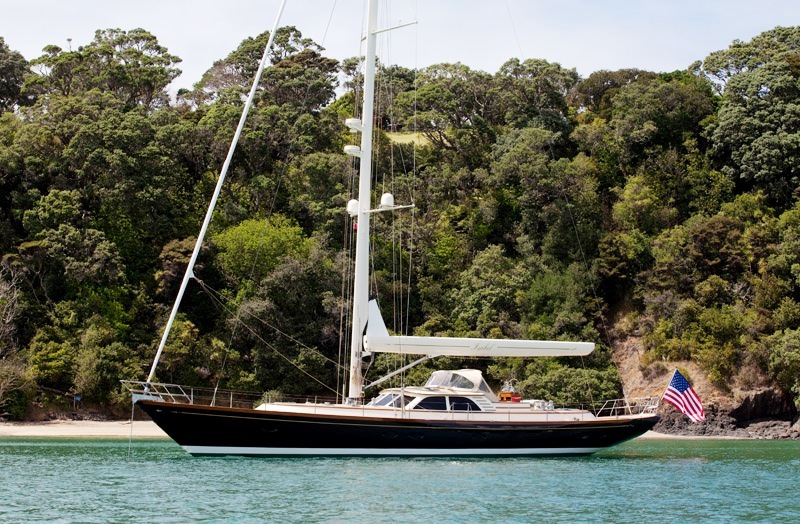 Sailing yacht ISABEL is an elegant Friendship 75 yacht built by Friendship in New Zealand, launched in 2010. 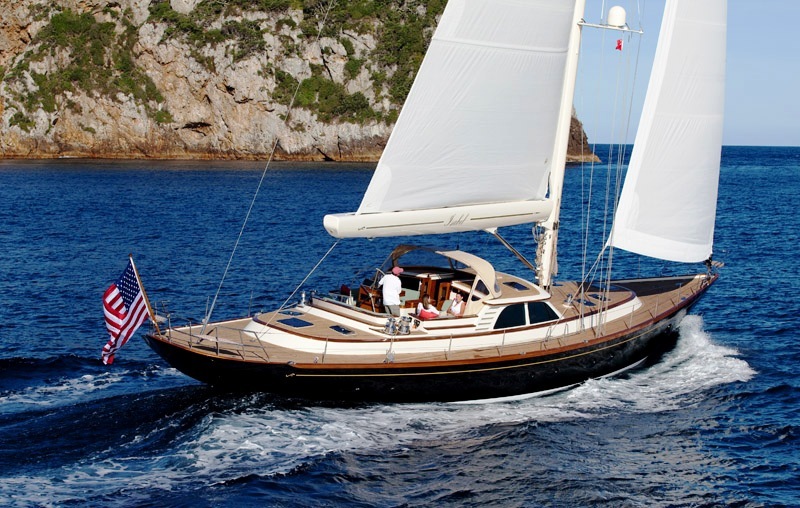 The luxury sail yacht ISABEL features fine classic lines that take you back to the time when the main purpose of a yacht was pure beauty and grace. 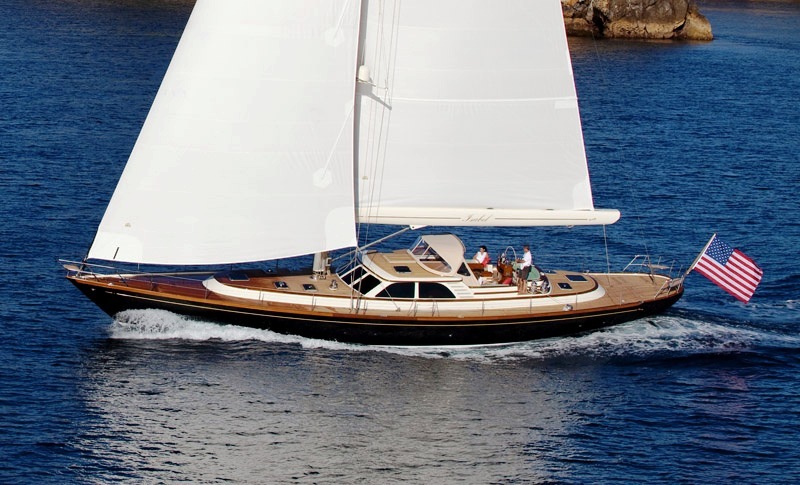 Sailing yacht ISABEL measures 22.86m (75’) with a beam of 5.79m (19' ). 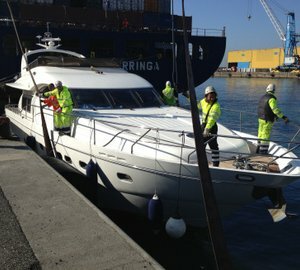 She has a low profile cabin top providing a full 360 degree line of sight for the helmsman. 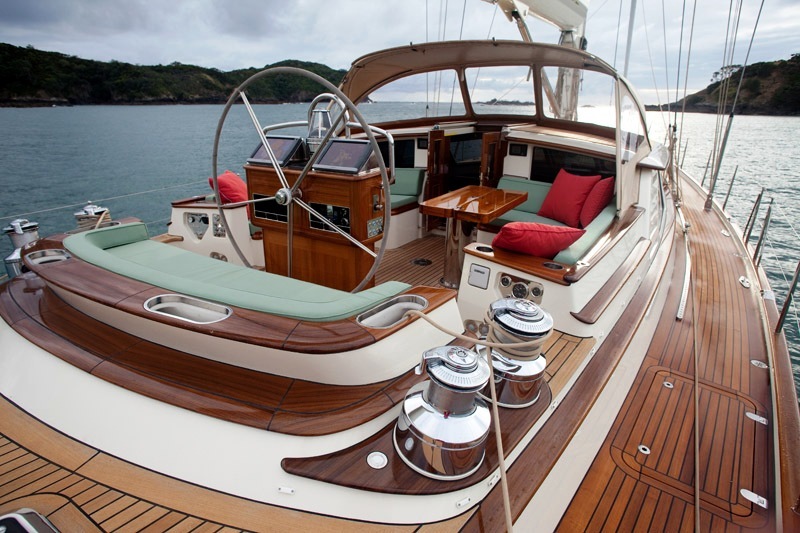 The interior of S/Y ISABEL is elegant with an immaculate Edwardian-style, featuring glossy varnished teak. 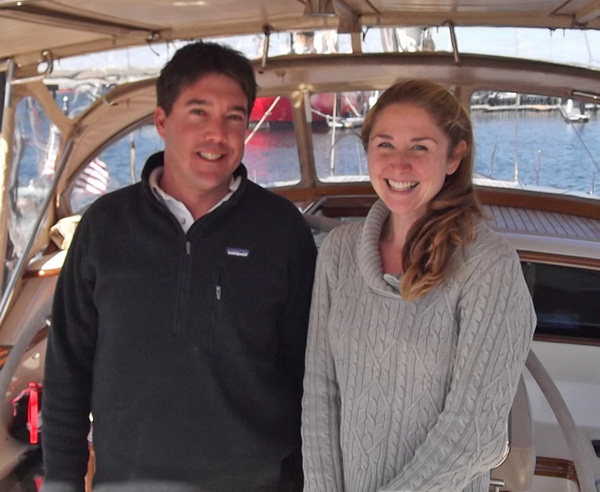 There is a comfortable main salon and formal dining and a pilothouse offering another dining option. 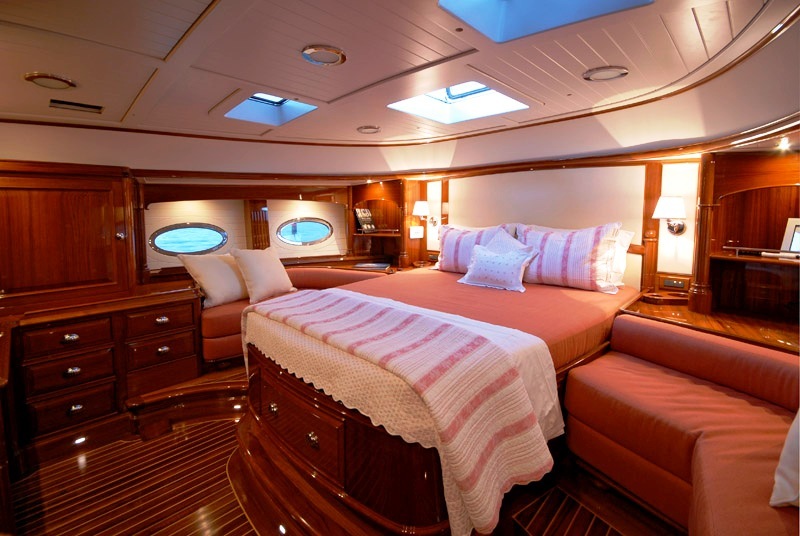 Sail yacht ISABEL is able to accommodate 4 guests in two VIP main staterooms. The master and VIP staterooms are equally sized and each offer luxurious linens and fabrics, a separate shower and bathroom en suite, ample storage and entertainment system. 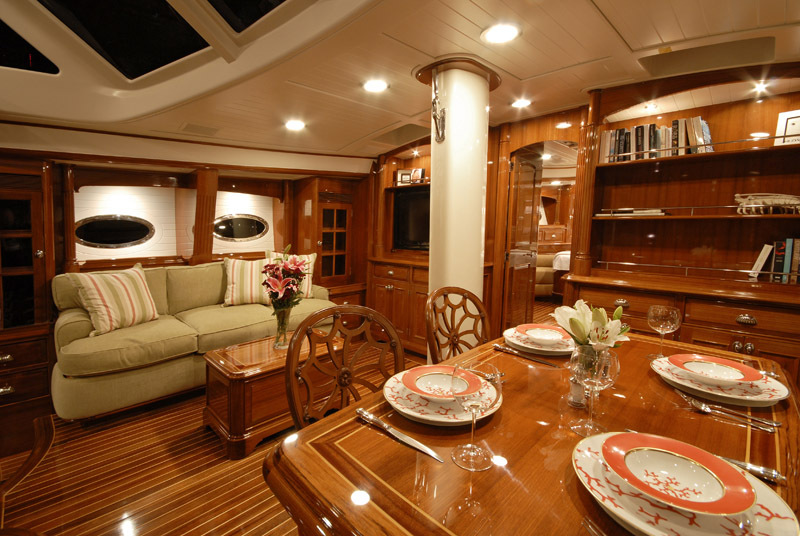 Sail yacht ISABEL is able to accommodate 4 guests in two VIP main staterooms. The master and VIP staterooms are equally sized and each offer luxurious linens and fabrics, a separate shower and bathroom en suite, ample storage and entertainment system. Both of the cabins have a 32” Flat screen TV with DVD player and stereo and IPod docks. 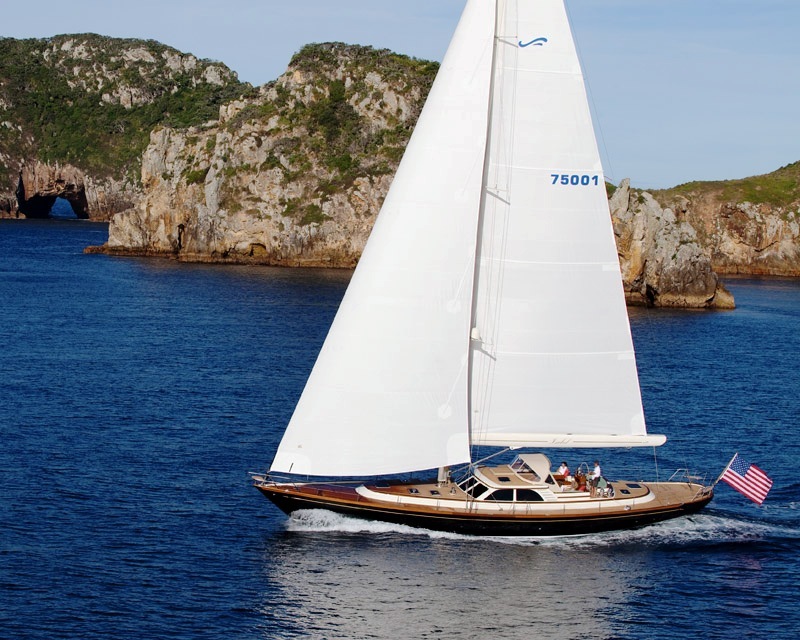 Friendship 75 sailing yacht ISABEL has the following extras onboard for guests to enjoy: Tenders & Toys include a 13'5 Zodiac with 20 HP, Snorkel gear, Fishing gear and Board games. Communications include a Sat phone, Email through satellite, WiFi booster. Audio Visual Equipment and Deck Facilities include a 36' Flat screen TV in main salon, DVD player and IPod dock, DVD selection, 32” Flat screen TV in both staterooms with DVD player and stereo and IPod docks, Fresh water shower, Swim ladder, Side boarding ladder.